When it comes to weddings, there are so many things that you have to decide but one thing we can probably all agree on is dessert is a necessity! The good thing is, there are so many options for you to choose from and they are all yummy. Whether you want to serve something traditional or try something a little different, here are a few of our favorite vendors in Raleigh. 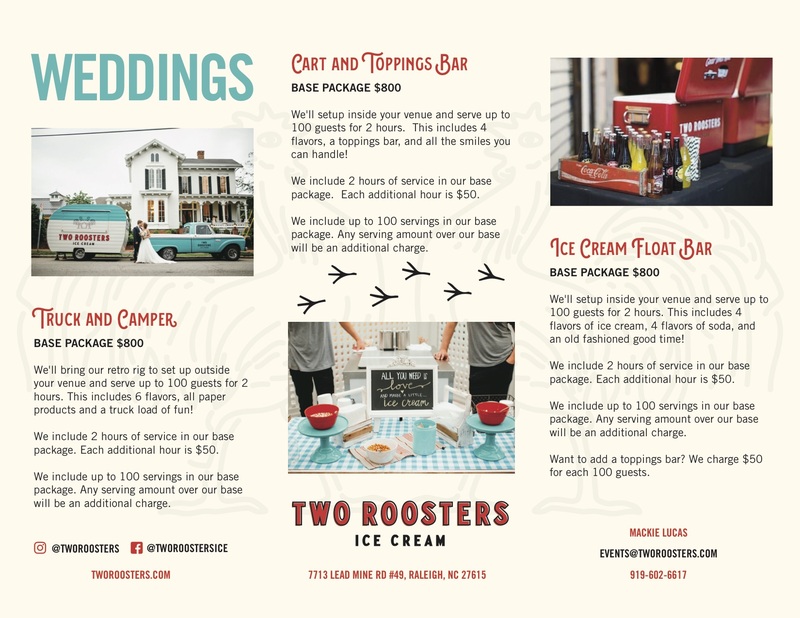 Hot North Carolina summers call for something cool and we have one of the best ice cream vendors in the business right here in the Triangle – Two Roosters Ice Cream. Two Roosters are regulars at The Barn and are so easy to work with. They also have options that match with any style. 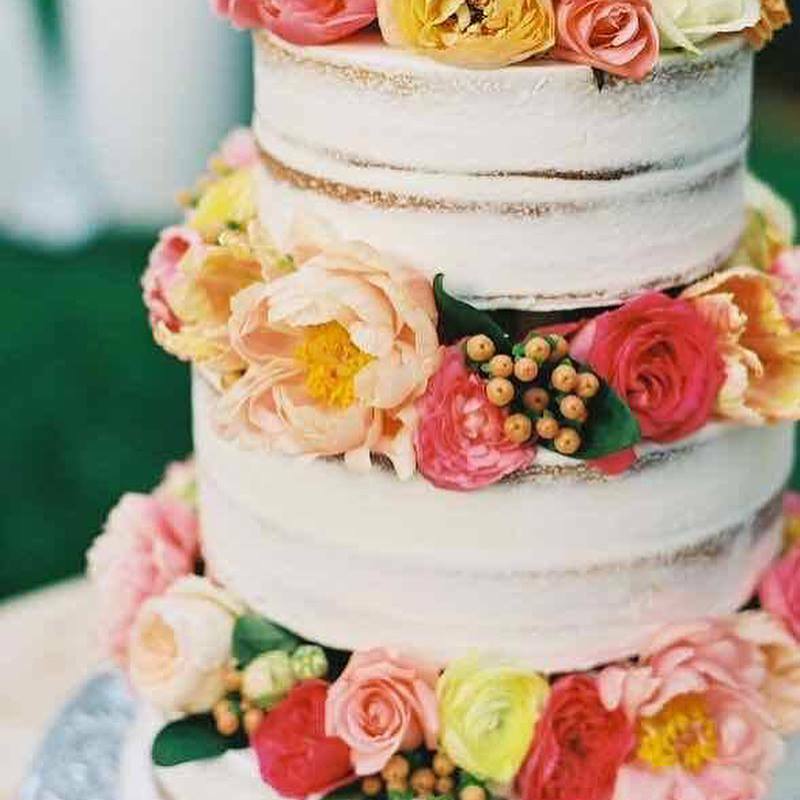 If you are looking for something a little more traditional, we love wedding cakes by Love Cake and Ashley Cakes! Love Cakes is owned by Kristina Solloway who has been decorating cakes since 2006 when her firstborn son turned a year old and she made his first birthday cake. From there, she was getting requests for her love cakes left and right! Visit her online at LoveCakeNC.com. Ashely Cakes is a husband and wife team that are both from North Carolina. 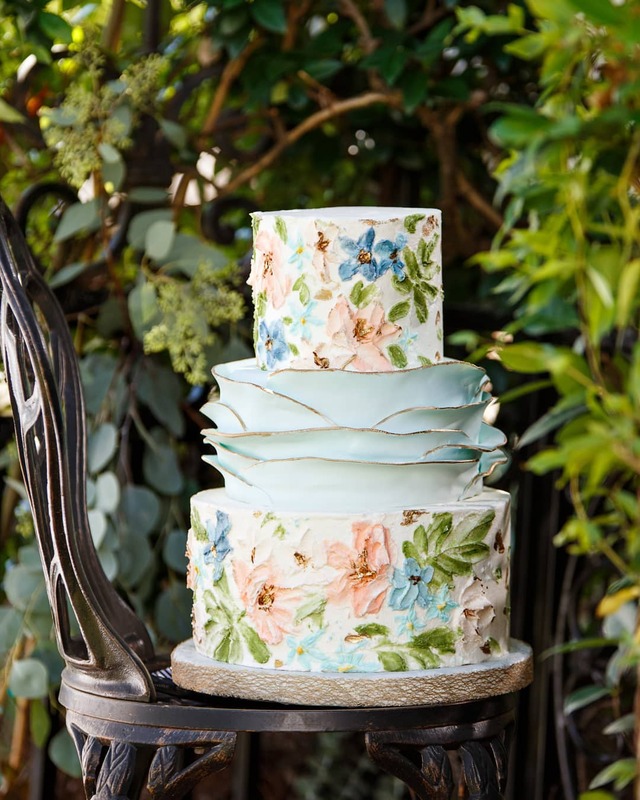 What started as Ashley making her own wedding cakes, turned into a premier boutique wedding cake bakery in the Triangle area. Visit them at AshelyCakes.com. A donut wall or tower is a fun way to incorporate a dessert into your wedding. 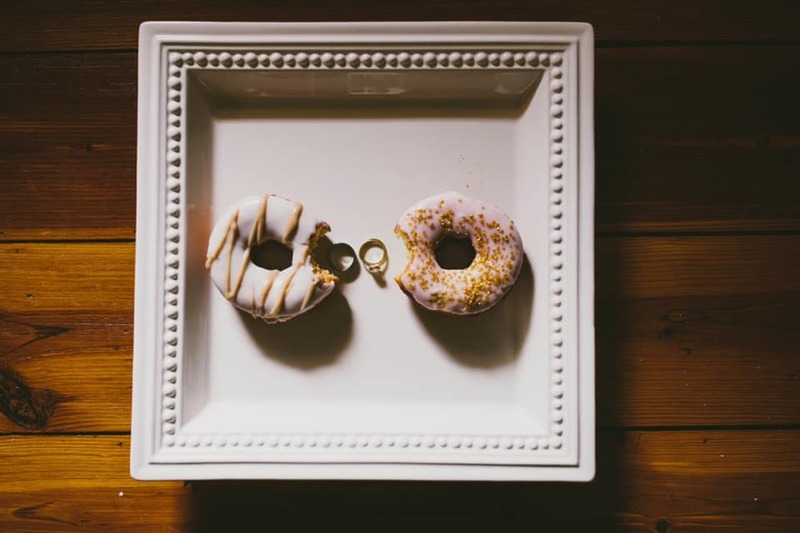 Duck Donuts and Krispy Kreme are our go-tos for these sweet, round treats! Dessert bars are all the rage right now, and why not? It allows you to have a mix of desserts so everyone on your guest list can find something they like. Slice Pie Company offers a great selection of delicious sweet treats. They can customize large pies by placing a monogram on top, flowers, lattice, wedding bells, you name it! 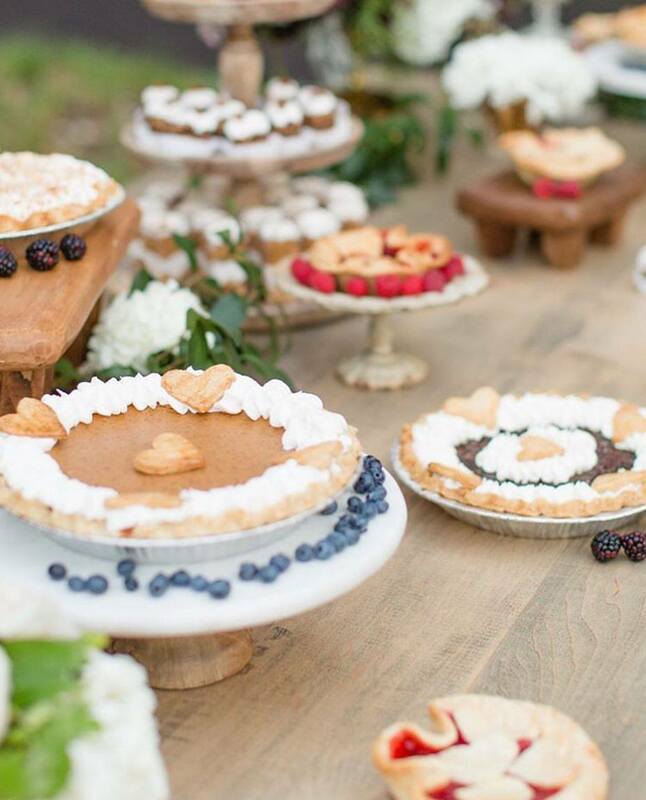 Using their State Fair Blue Ribbon Pie crust, the family-owned business can decorate your table with not only mouth-watering Classic Pies, but also sweet treats that come in all shape and sizes including Mini Pies, Slice Bites, Slice Shooters, and Slice In A Jar. Learn more at SlicePieCompany.com.